It’s probably safe to assume that consumers stuck in the payday loan debt-trap have enough financial issues without being deceived by a company promising to make their debts disappear. There may be one less unsavory debt relief company around after the Federal Trade Commission sued to stop an operation that targeted millions of consumers. The FTC announced today that it filed its first complaint against an operation that deceptively promised to provide debt relief to consumers with multiple payday loans. According to the complaint [PDF], starting in 2012 Payday Support Center, LLC – also known as PSC Administrative, LLC – began using Internet, radio, and telemarketing to entice consumers into enrolling in their “financial hardship program” by claiming they could negotiate with lenders to reduce payments or eliminate debts. “Telemarketer: We make sure that they were licensed to do business and we get the loans settled and paid off for you. “Caller: Okay. So, you guys pay my loans for me or do I pay these people? Once consumers enrolled in the program, the company would advise them to stop making direct payments to their lenders and instead make payments through the debt relief company. According to the FTC, consumers were then promised that their debt would be paid off within four to six months if they made bi-monthly payments between $98 and $160. In some cases, the company charged consumers an additional fee of $38 for their services. 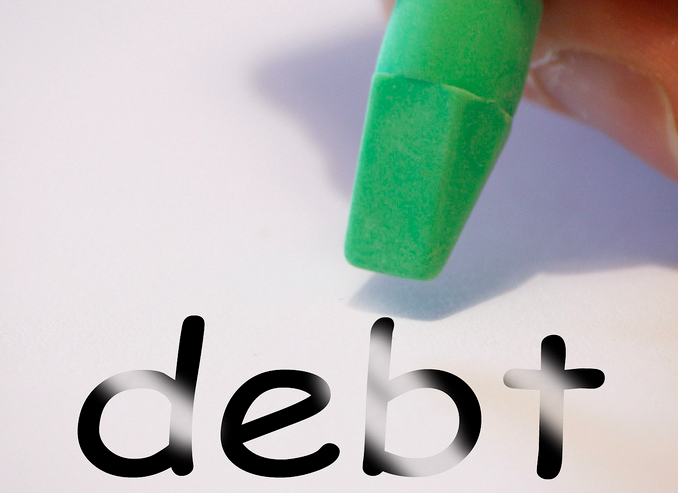 While the company allegedly told consumers they could negotiate “interest free” payment on the loans, the FTC says in reality the company provided little or no debt relief to clients. Based on PSC’s conduct the FTC charged the company with violating the FTC Act, which prohibits deceptive acts and practices, and violating the Telemarketing Sales Rule, which prohibits abusive and deceptive telemarketing practices. Named defendants in the suit include: PSC Administrative, LLC, formerly known as Payday Support Center, LLC; Coastal Acquisitions, LLC, doing business as Infinity Client Solutions; Jared Irby, individually and as an officer of PSC Administrative, LLC; and Richard Hughes, individually and as an officer of PSC Administrative, LLC. By filing the complaint, the FTC is seeking to permanently top the operation’s illegal conduct and an order requiring the company to provide refunds for affected consumers.